For some, a car is just a way to get from Point A to Point B. For others, a car offers a more meaningful attachment and can even serve as a personal extension. If you see yourself falling into that latter group, you want to be driving around in a ride that doesn’t feel like a car, but one that feels more like your car. To give your car that proper personality, some upgrades may be in order. While there are dozens of ways to soup up your car, this piece will specifically focus on six car hacks to pimp your ride from inside and out. 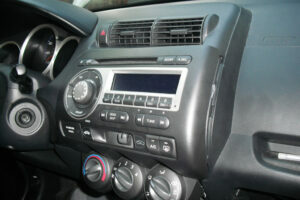 That new car smell may be long gone, but nothing can give your ride that new car looks like a freshly pimped interior. From simple customizations to more time intensive and expensive jobs, these are three easy ways to pimp your ride from the inside. Installing a double DIN is one of several car hacks to pimp your ride. Lifewire offers a more detailed breakdown of what a double DIN head unit is. But essentially, it is a stereo system with measurements of 7” wide by 4” high and can include such features as navigation, smart device syncing, a backup camera, and more. If you’re wary of doing this yourself, this write-up from Sonic Electronix will help ease you into the process, and to get an idea of the best Double DIN units on the market today, check out Best Reviews. 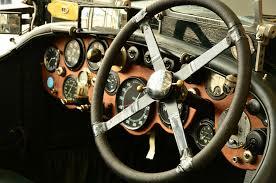 That morning commute or evening excursion can become tedious if you’re looking at the same old dull black steering wheel and the same old boring black shift knob every day. To spice things up a bit, cop a sleek-looking wooden steering wheel or one that looks like your favorite NASCAR driver’s. Shift into extreme gear with a knob that looks like a cobra or a skull or a grenade. Talk about an explosive look. If you want to see what sort of sweet custom steering wheels and shift knobs are out there, Carid.com has a decent selection to look through. Reupholstering your seats can be necessary if they become worn or damaged. Doing so can also be a fun way to change up your car’s interior a bit. Now, it’s not always the cheapest of car hacks to pimp your ride and can cost hundreds and hundreds of dollars depending on which material you use. If you’re feeling handy though, you can also do it yourself and save some cash. Keeping the inside of your ride looking slick is excellent for keeping yourself satisfied and impressing your passengers. But if you want to have even strangers turning their heads, you’ll want to keep your exterior looking fresh as well. These three ways to customize your car’s exterior will get you started in the right direction. Tinting your windows not only looks badass. It also reduces glare and can help keep the inside of the car nice and cool. You’ll need to check to be sure that tinting is legal in your state, but when it comes to cost, a proper tint job shouldn’t set you back much more than $200. If you want to treat passersby to a light show of epic proportions, you can upgrade to HID (high-intensity discharge) headlights. A decent HID conversion kit shouldn’t cost over $50, and you can pick up a variety of different-colored bulbs to seriously dazzle (but hopefully not blind) oncoming traffic. The purpose of having an upgraded exhaust system is twofold: 1) It boosts your car’s power and 2) It looks fantastic. With a bigger exhaust tip and a shiny muffler, an excellent high-powered exhaust system not only looks the part. But it also helps to improve airflow and give you the feel of a smoother ride. Be sure to pick an exhaust that doesn’t make too much noise. Otherwise, you might find yourself running into trouble with local law enforcement. You may not agree with one or any of the car hacks mentioned. That’s fine. In the end, whichever method you employ to pimp your ride need to feel right for you. After all, you are the one driving the thing. If you like your seats just the way they are, then don’t bother getting them reupholstered. If you think that altering your headlights or tinting your windows may draw the wrong kind of attention, then don’t force it. Sometimes, the process of pimping your ride is one of trial and error. Depending on how much money you’re willing to invest, it can be a permanent change or a temporary project. As long as you’re having fun and making safe and legal decisions, you can’t go wrong. 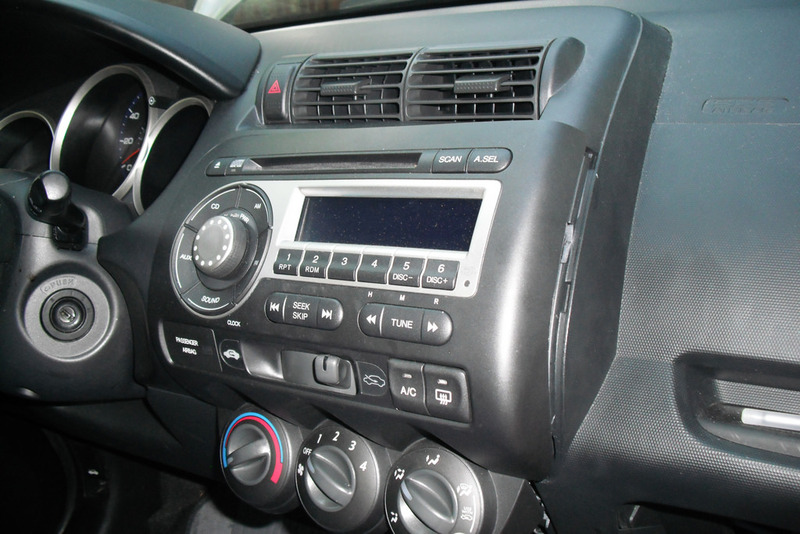 Single DIN vs Double DIN – What are the Differences Between Head Units?